Do you hold a firm belief that statistics are fascinating? Do you often find yourself diving deep into data analysis to find the meaning behind the numbers? Do you enjoy making complex research results accessible to a wide variety of audiences? If so, we have the job for you! The Colorado State Library’s Library Research Service (LRS) has an opening for the position of Research Analyst. For more information and to apply, see https://www.libraryjobline.org/job/5243/Research-Analyst?ref=page1. The application deadline is March 4, 2016. Do you have a strong opinion about the Oxford comma and singular “they”? Do you find yourself looking for the “real story” behind the numbers reported in the media? 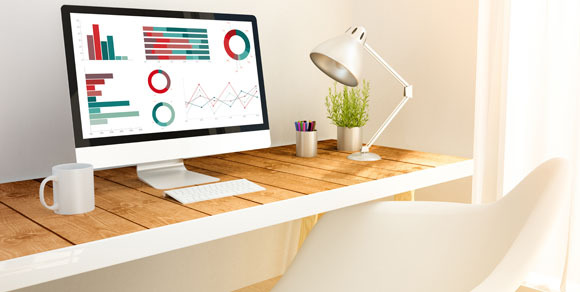 Are you intrigued by the popularity of infographics? Do you like a combination of collaborative and independent work? If so, we’ve got the job for you! The Colorado State Library’s Library Research Service (LRS) has an opening for the position of Research Assistant. For more information and to apply, see https://www.libraryjobline.org/job/5242/Research-Assistant?ref=page1. The application deadline is March 4, 2016. Many industries, libraries included, are trying to find ways to increase and promote diversity, but as it turns out the source of much of our information may also have natural bias. 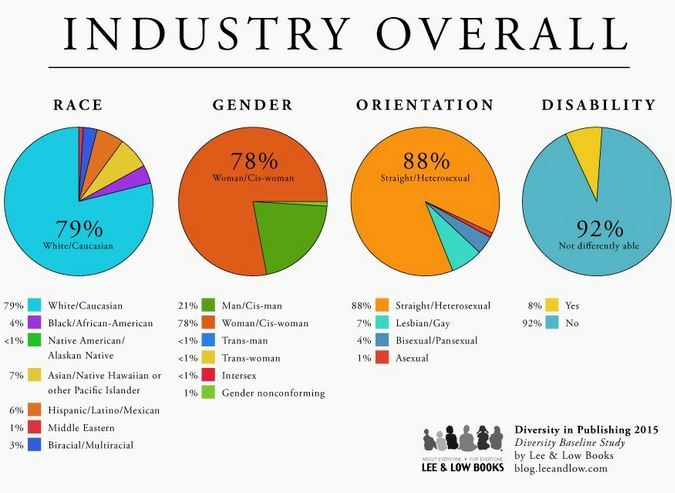 In 2015 Lee & Low Books conducted a Diversity Baseline Survey in order to better assess what diversity existed in the book review and publishing industries. The voluntary survey was sent to 13,237 people (with a 26% response rate) across 8 review journals and 34 publishing firms. In 2014 the Cooperative Children’s Book Center found that just 2% of children’s books were by Black/African American authors, and over the past 20 years the number of diverse books published yearly has hardly budged above 10%. 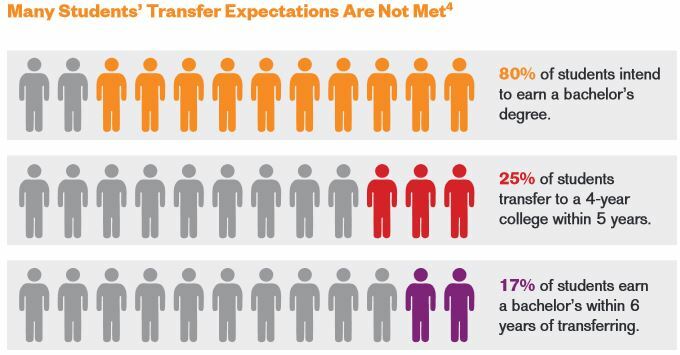 With this in mind, the Diversity Baseline Survey is quite revealing. Nearly four-fifths (79%) of publishing and review journal staff self-identify as white. In the industry overall, the respondents also largely identify their gender as Female (78%), their orientation as heterosexual (88%), and their disability status as “Not differently able” (92%). These general findings about diversity are consistent across the board for all position types, except that men are twice as likely to be at the executive level (40%) than the average for the industry. 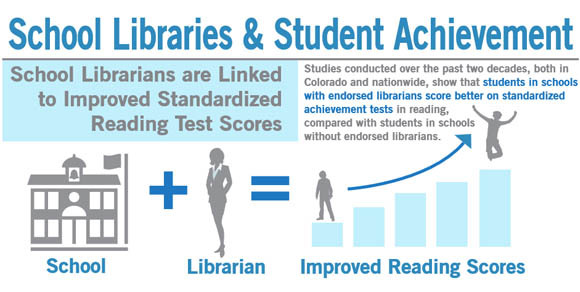 So how might these findings be useful for libraries? For starters, when it comes to collection development in public libraries, purchasing a little bit of everything that is available may not be enough. In order for diversity initiatives to be effective, they must include conscious efforts not only to have staff and librarians with diverse backgrounds, but also to ensure that collections are actually reflective of the communities that the libraries are a part of. Even more broadly, though, the study confirms a growing awareness of industries whose demographics do not reflect the U.S. population at large, and how this might hinder efforts to build a culture that is more inclusive and representative. You can see all of the Diversity Baseline Survey’s findings here.